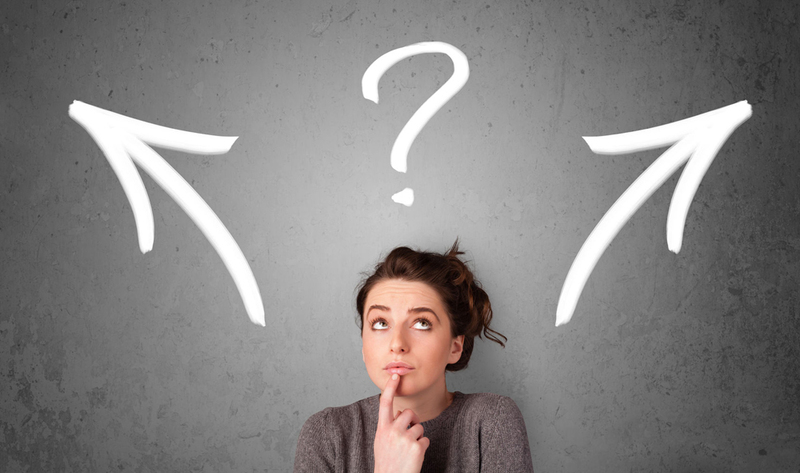 There is often a difficult choice to make at the end of school or sixth-form regarding whether to pursue an academic degree at a university or to join an apprenticeship training programme to develop the necessary skills actually required in a specific field. Although a lot of people would suggest that university is the better choice, the truth is far from being that simple. There are advantages and disadvantages to both paths and the ‘right choice’ varies, depending on multiple factors. By far the most obvious and the most significant advantage that apprenticeships have is the fact that it gives students a head start. While most students are spending years at university, completing the necessary education for the field of work they wish to join in the future, the apprentices are spending those years learning and perfecting the actual work they are supposed to do. In addition to experience and knowledge, they also have better networks in the business, which is necessary for growth. The university student, on the other hand, doesn’t have any practical experience and therefore has to go through a steep learning curve on getting their first job. A huge problem with modern higher education is that it almost invariably lands students with a large debt. University students usually pass out with a degree and a big student loan to pay off, while apprentices begin their careers early with little to no debt whatsoever. By the time a university student manages to land a job and start making a proper living, a trainee from a good apprenticeships programme will likely have gotten a promotion or two! The term curriculum vitae (CV) is Latin for ‘the course of my life’ and you can rest assured that most employers would prefer it if that course took you through a few jobs in the last few years, as well as university. Make no mistake, a university degree is still a higher level of education and there are those who prefer it over experience in some cases. But a company needs to train every graduate they hire from scratch, while someone with years of first-hand, practical job experience behind them to support their CV is going to be of better value to the company for obvious reasons. An apprenticeship is more than just getting ahead and jump-starting your career; it is also a rare opportunity to learn from the best in your field of work. As the term apprentice suggests, you are the trainee or fledgling who will be learning directly from people who will be teaching you the actual practical skills that are necessary to get the job done in the field. While it may sound similar, it isn’t the same as learning something in an academic setting. Consider university programmes to be the computer simulations that pilots use to hone their skills or test certain probable situations, while an apprenticeship programme is actually about sitting with the pilot in the cockpit and learning to fly the plane. As previously mentioned, there are certain advantages that a university student may enjoy over a non-graduate apprentice in certain situations, but the academic aspect of a university is available through studying for a degree by distance or open learning. After judging all the pros and cons in the practical scenario though, one might say that apprenticeships are indeed a viable alternative to university education and it is most definitely worth considering.